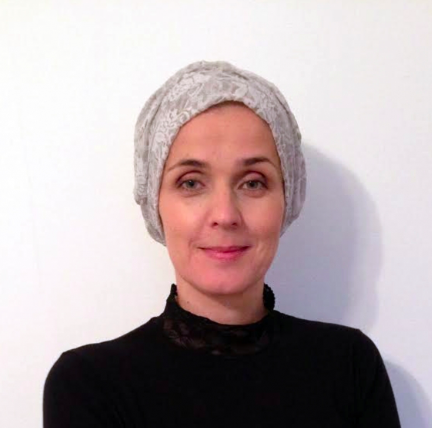 Zilka Spahić-Šiljak is a Bosnian academician who specializes in culture, religion, human rights, women's rights, and Islamic feminism in both the governmental and non-governmental sectors. She is currently affiliated with the Center for Interdisciplinary Postgraduate Studies at the University of Sarajevo and is project coordinator for Researches in Gender and Education at the Transcultural and Psychosocial Foundation, where her team has published Gender Equality and Judicial Practice in Bosnia and Herzegovina (2007), Women, Religion, and Politics: The Impact of Religious Interpretations of Judaism, Christianity, and Islam on the Status of Women in Public Life and Politics (2007), The Forgotten Female Rulers of the Muslim World (2005), and An In-depth Study on Domestic Violence in Bosnia and Herzegovina (2006). Previously, she has taught at Arizona State University and during Spring 2009, she taught a course at the University of Pittsburgh called Women in Religion--Islam, Marriage and Sexual Ethics in Islam. "Zilka Spahic-Visiting Faculty-Department of Religious Studies." Department of Religious Studies - University of Pittsburgh. 2009. (accessed November 11, 2009).